Your dog and cat can thrive on a vegan diet. 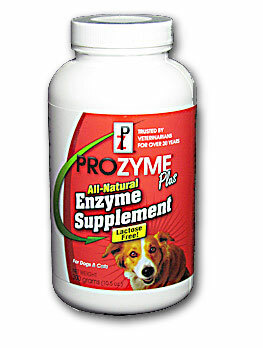 Home prepared meals, when properly supplemented, are superior to commercial food. 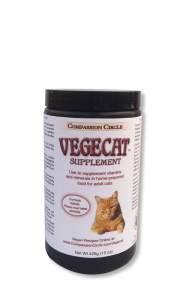 Your canine or feline companions will thrive on a home prepared, vegan diet that is supplemented with the appropriate Vegepet supplement. 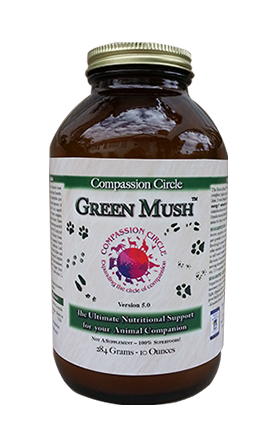 Our vitamin and mineral mixes and recipes ensure your companion animal gets their essential nutritional requirements from a vegan or vegetarian diet. 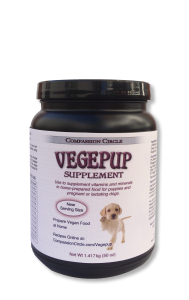 Time-tested Vegepet supplements fill in the nutritional gaps common in home prepared food. 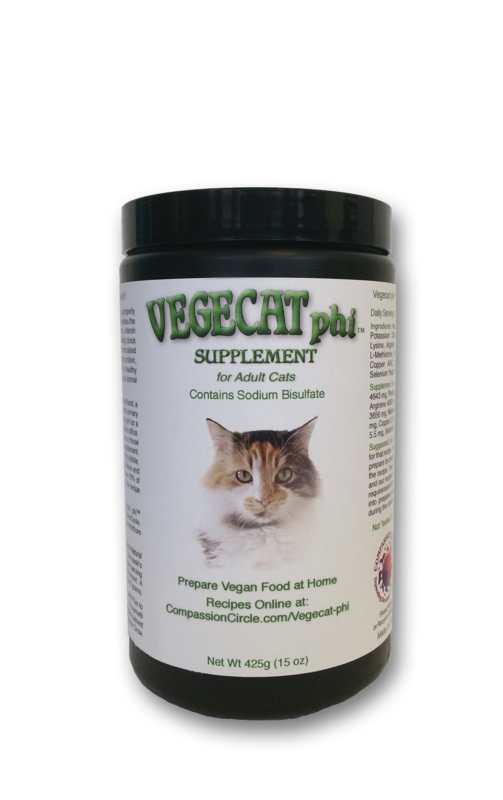 While we wholeheartedly recommend vegan food, the Vegepet supplements can be used to supplement any home prepared diet. 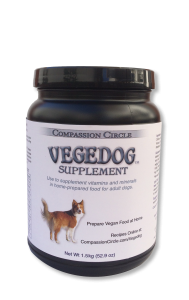 You should not add the Vegepet supplements to nutritionally-complete, commercial food. 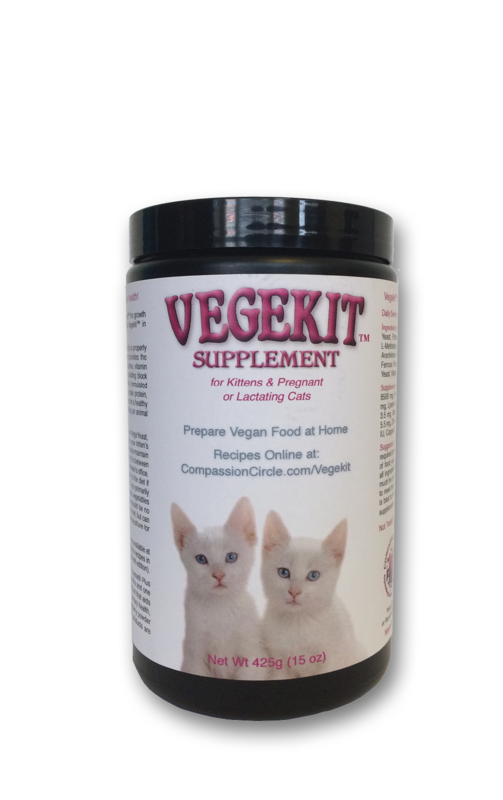 Since 1986, Vegepet products have helped many thousands of caring pet caretakers change their pets’ diets. Preparing meals for your loved ones at home gives you the opportunity and flexibility to reduce or eliminate dietary ingredients that contain heavy metals, preservatives, pesticides, GMOs, allergens, etc. For many the extra time is worth the peace of mind. Once a routine is established, the meal preparations are quite simple. 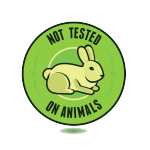 Each Vegepet product ships with easy recipes for a variety of tasty meals, including at least one dry kibble recipe. 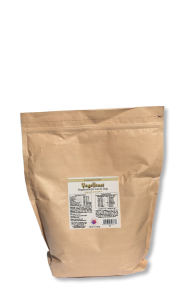 Recipes require the addition of food yeast for B vitamins – use our VegeYeast, nutritional yeast, or brewer’s yeast.